It’s been exactly a month since we last gave some behind the scenes info. End of terms are always special to us as it’s when our clients use SAFSMS the most and we have to make sure they all vacate stress free. Even as we all go on Holiday, we hope you’ll keep in touch with us on Twitter, Facebook and IG. We’re only a tweet or message away. 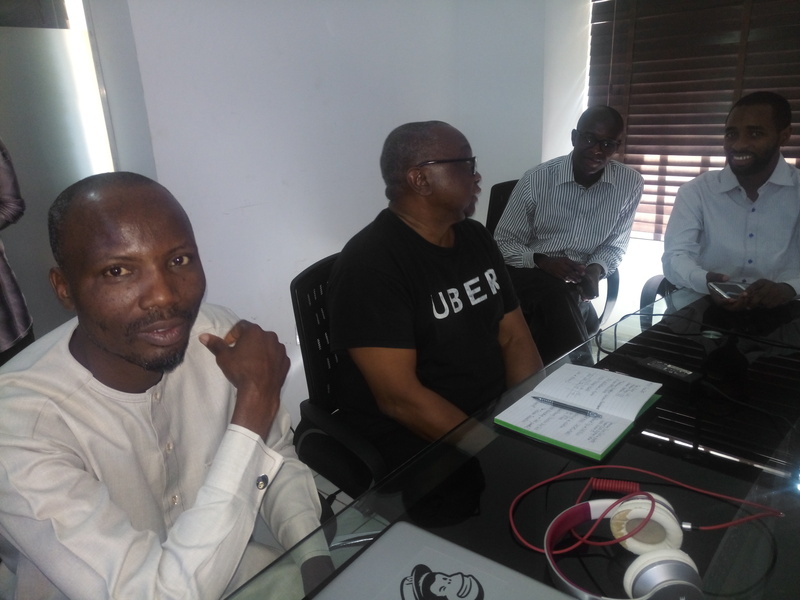 The other week, we were visited by Tomi Davies; investor, speaker, author, entrepreneur, philanthropist and advisor to technology companies. 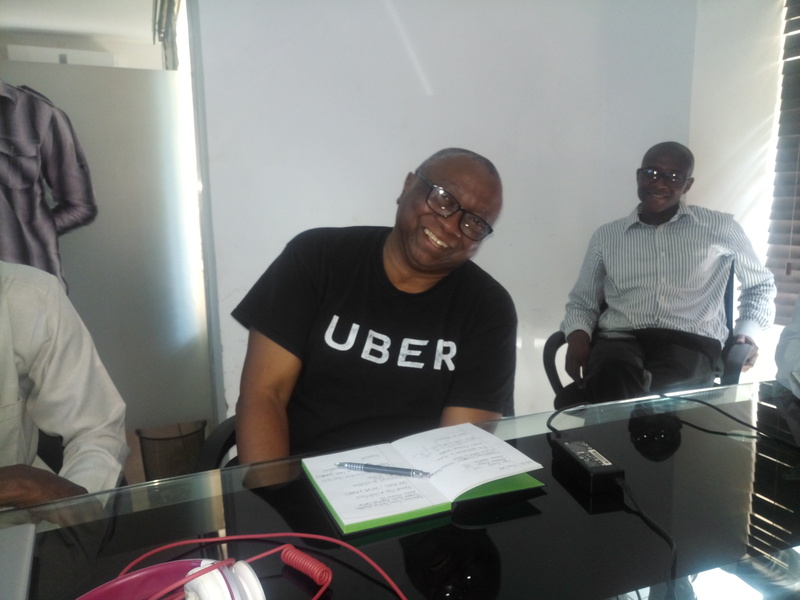 Of all the advice he gave us, one that stuck was his emphasis on adding value and giving back as a business. More recently, we had an orientation for the First batch of interns this Monday in our Flexisaf Internship Program. 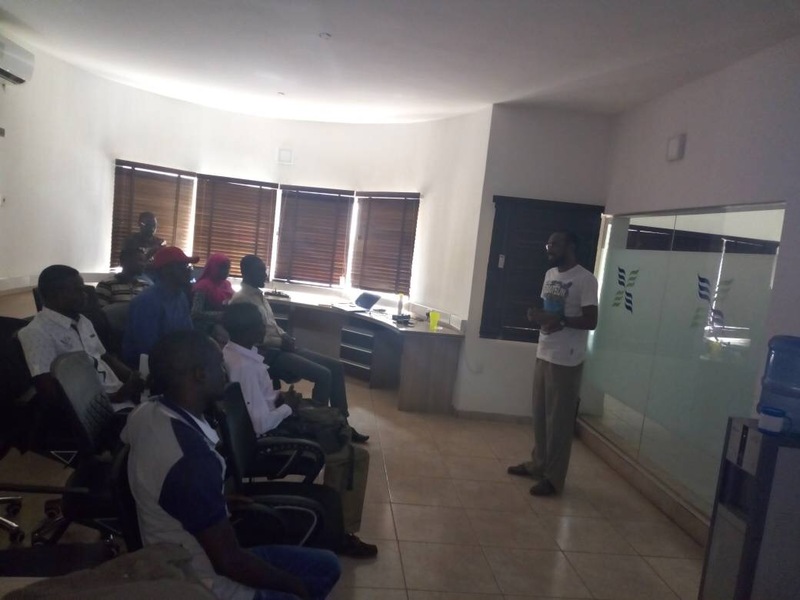 At the end of their 12 weeks with us, we hope to have shared enough of our experience to enable them take up their various software development goals. We’ll be posting details for the next batch so interested applicants can follow us on Twitter and Facebook, Instagram or check internship.flexisaf.com regularly. This year, one major milestone for us so far was launching the SAFSMS mobile app. It’s a huge hit with parents and subject teachers for now but by next year, every school member will be able to enjoy SAFSMS fully on their phones. You can download the app on Google Play store and try it out, or sign up for the web version. We also launched SAFSMS Parents – a dashboard specially for parents to monitor day to day and termly activities of their child in school. Over the last weekend, we were at Techspecialist Academy‘s job fair for their October cohort. They’re doing a good job in training IT professionals (with or without a previous IT background). The job fair was for potential employers to meet the recent trainees of the program. School Resource Center‘s fitness day for teachers and educators also happened the same weekend. Yes, teachers need to have fun and keep fit too! We attended as sponsors and participated in activities – that was a lot of fun too. 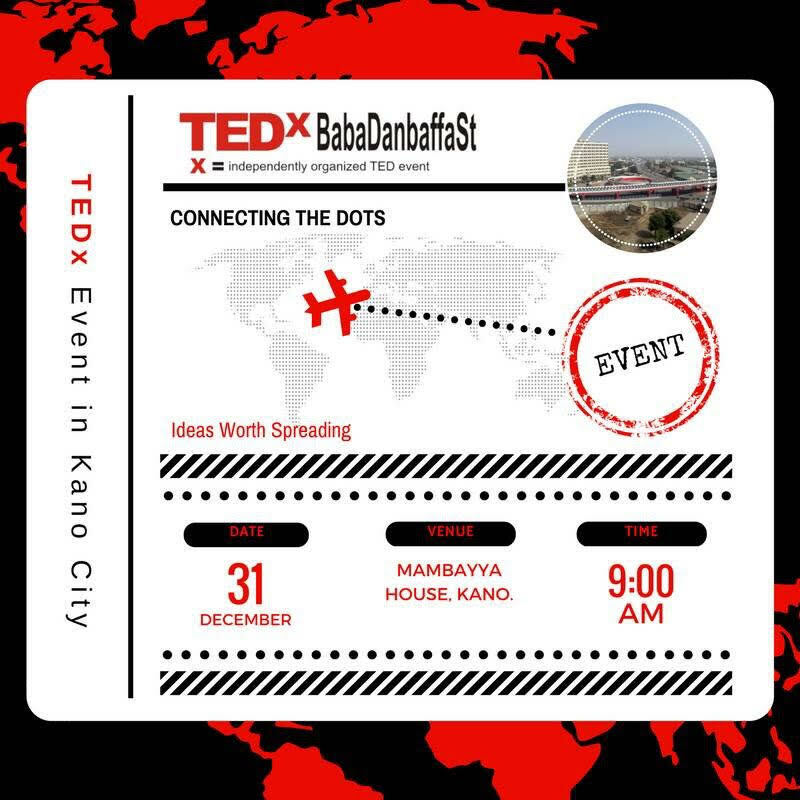 So…We’ll all be on holiday from next week but if you’re in Kano, you can catch Faiz, our CEO speaking at TedX on the 31st. Save the Date! If you can’t attend, the action always spills over to our social media. So be sure to catch some inspiring updates there. 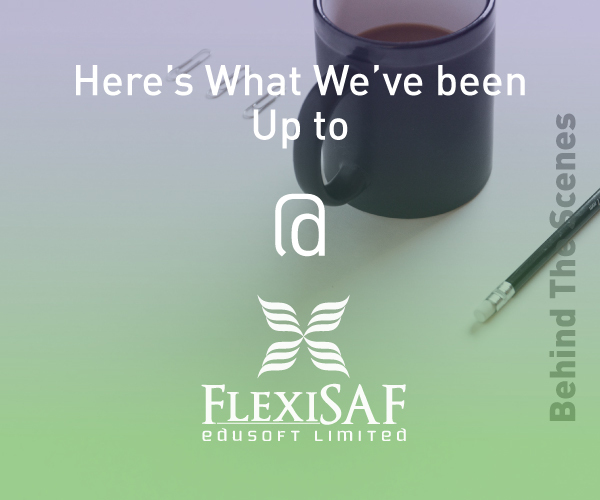 Among other things, one of our major goals for next year is finally launching FlexiSAF foundation, our non profit arm dedicated to empowering communities through education. What are your new year goals? Tweet at us @flexisaf using the hashtag #newyeargoals. Who knows? You may come across some like minded individuals with similar goals as you.